As a business manager, wouldn’t it be ideal if you could get inside your customers’ minds and know exactly what they are thinking, so that you can create and structure products or services for them? Unfortunately, we cannot read other peoples minds. But we can collect data that will allow us to better understand their intentions and then restructure the business’s offerings to give the customers exactly what they want. This could be in terms of the products that they want to use, the customer feedback, add-on services, or other things that would never come into the mind of business managers. As long as your business operates a website, data can be collected to refine the business’s offering. In this post, we’ll share how you can leverage the data from search intent queries to improve your business’s lead generation, sales and new income streams. 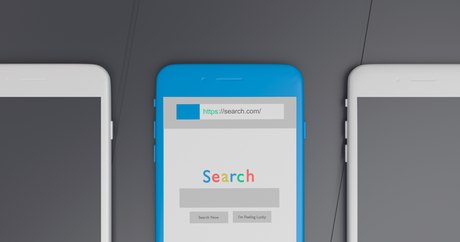 Add a search box to your website. The first thing you will need to do is add a search box to your website and configure the tracking so that you start collecting the actual keywords that people are looking for on the website. Over time, you will be able to pull a list of the keywords that’s being used for internal searches. You may find that certain products, services or information are more popular than others. 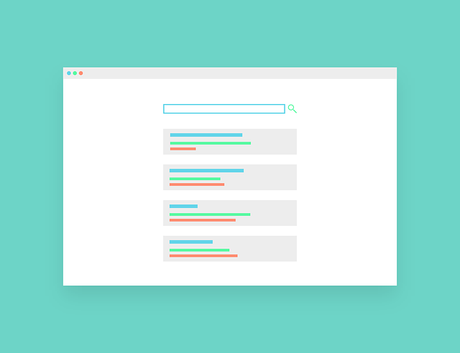 Some of the search intent keywords may identify product or information gaps that are on your website or within your business. You can use the data to validate the viability of creating a new product, service or information source that will benefit the business. For example, you may find that one of the products is selling well, but people want some extra features with the product. You can see from the search intent data whether there’s been more than 100 search queries, which may be enough to validate releasing a Beta product to the market. Should this be successful, it may create a new source of revenue for the business. Use the search intent data from paid search query reports. If you run a paid search campaign, you can actually use the data from the search query keyword reports to see what people are typing into Google or other search engines. You can then check to see which keywords are driving leads or even conversions. Based on the data that the report shows, you can create additional income streams through upsell or cross selling opportunities. You can also assess the amount of time they are spending on the site and determining how they engage with the content. Use the search intent data available to you from organic search. It’s trickier to get the keyword search data nowadays due to the ‘not provided’, however there is still data available that can be used. The Google Search Console provides Search Analytics, which will provide the amount of impressions, click through rate and average position that the site ranks for a keyword. The dashboard will share traffic data at the keyword level, which can then be used to develop new content or products that can help with the business’s growth. You can see which landing page content is contributing to your site’s traffic generation for organic search. You can log into Google Analytics and assess the data that shows acquisitions from organic search and then filter by landing page. In order for a business to be successful, the business needs to drive qualified leads that will convert into sales. There are several lead generation channels available, however those driven from paid or organic search drive more qualified leads at a lower cost per acquisition compared to many other channels. It’s essential that business managers understand how they can use search intent to drive customers to their business. Furthermore, it’s also important to use the data in ways that will allow business managers to identify any market gaps or opportunities, such as new product creation.